The Beautiful Face formulates a “language of beauty”, metaphorically characterizing facial features as elements of a fine painting. It explains the role of the contemporary plastic surgeon as having to “wear numerous aesthetic hats”, including those of nutritionist, weight-loss trainer, hair stylist, make-up artist and portrait artist, among others. This stems from the fact that, even though the plastic surgeon’s focus may be only one feature, he or she is still responsible for the wellbeing of that patient, and for helping the patient integrate their “new face” into their overall look. Most importantly, today’s plastic surgeon must understand beauty. The truly revolutionary aspect of the book, however, is the “visual formula of AH (angles and highlights)”, which describes the proportions of the essential elements of the face, and how these proportions can be combined to determine a “beauty index”. This index, designated by numbers from on to ten (decimal fractions included), corresponds with the quality of a face’s angles and highlights, from least to highest. The mathematical equation for reaching this index is laid out in simple terms that can be easily understood by any layperson. The value of this beauty index lies in its ability to guide a woman in reaching her full beauty potential. 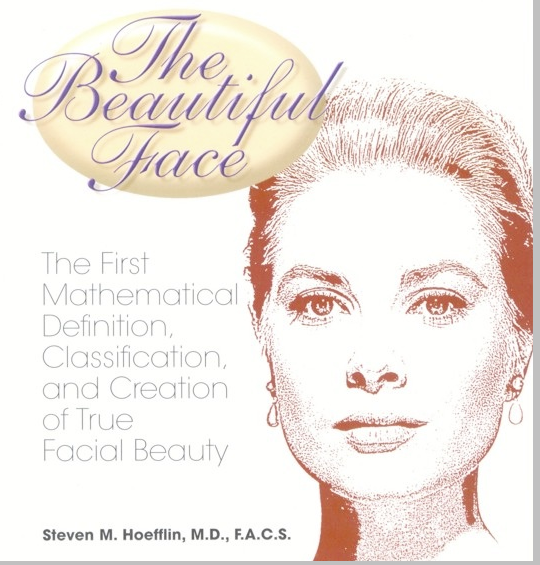 The Beautiful Face is filled with photographs of some very famous and very beautiful faces, replete with annotations and diagrams that explain their beauty in both mathematical and aesthetic terms. 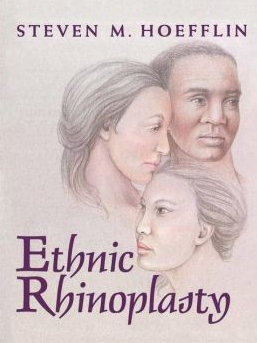 Sections on the causes and effects of facial aging, the basis of attraction and an evaluation of beauty throughout history round out the volume, along with vital information on how diet, exercise and overall good health can enhance the natural beauty of any woman. The Beautiful Face combines science and artistry to create a work that can aid any woman in achieving the beauty she deserves.